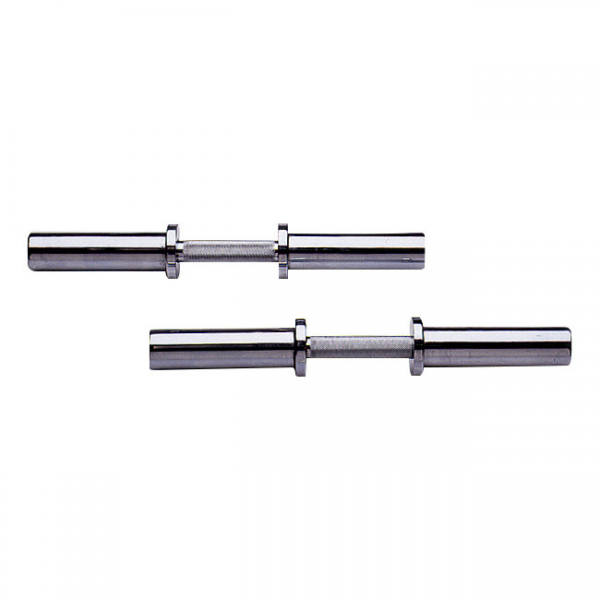 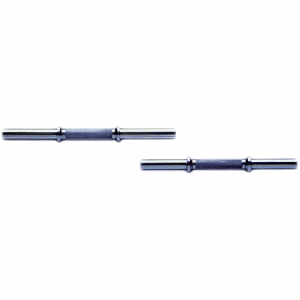 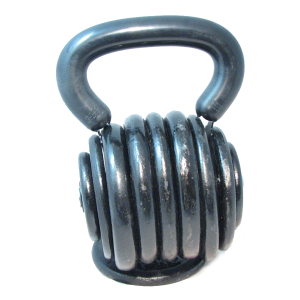 Our 20” Olympic dumbbell handles are an important addition to your workout routine. 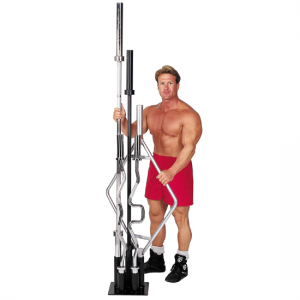 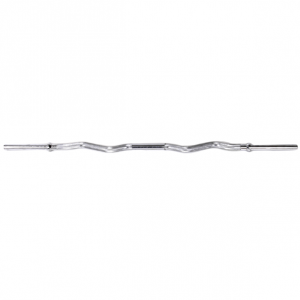 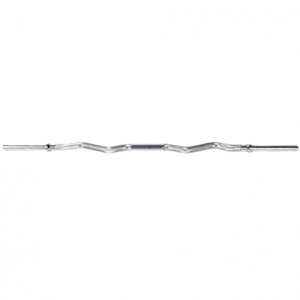 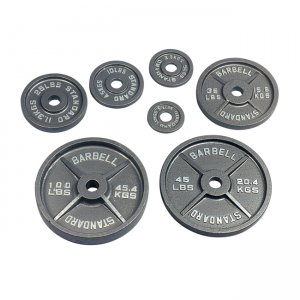 Heavy duty construction, these handles are ideal for those who require a variety of exercises. 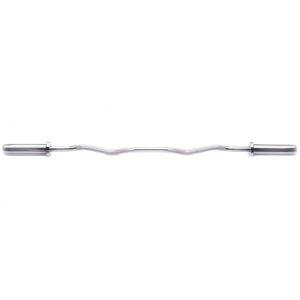 • 20″ Olympic dumbbell handle. 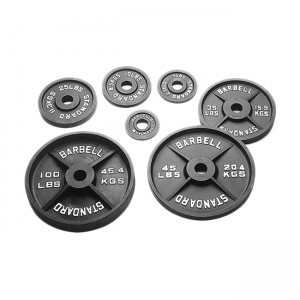 • Includes 2 dumbbell handles and 4 spring collars.